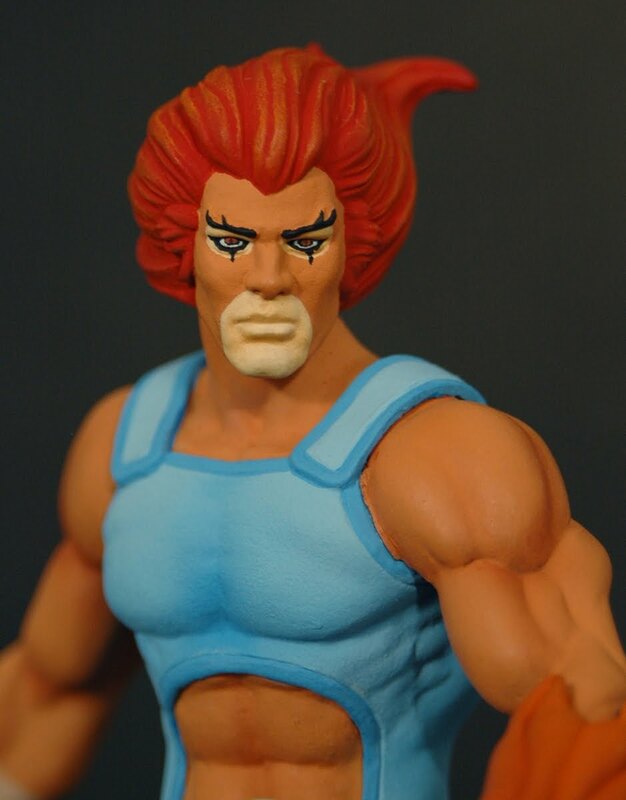 A few weeks ago, Icon Heroes announced they would be making non-articulated action figure sized statues based on the classic Thundercats cartoon designs. 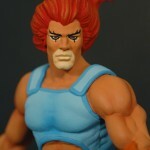 Today, from Icon Heroes, we have our first preview of the Lion-O Staction Figure. No further details were revealed. Does the paint job look poorly done or is it just me? It's clearly hand painted, and an extreme close-up of a very small figure. They're only 6 inches tall.